LOCATION, LOCATION, LOCATION! *NO HOA! *PARTY WALL AGREEMENT IN PLACE! 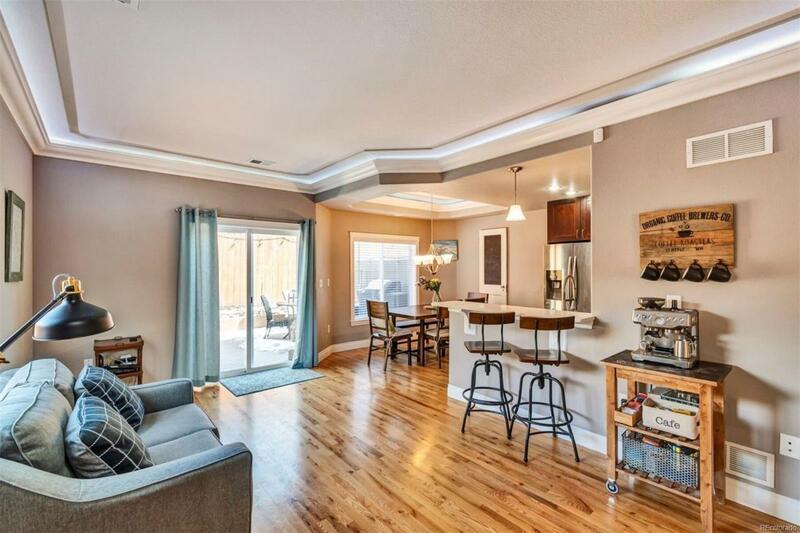 This stunning duplex is just steps to local eateries, breweries & restaurants! 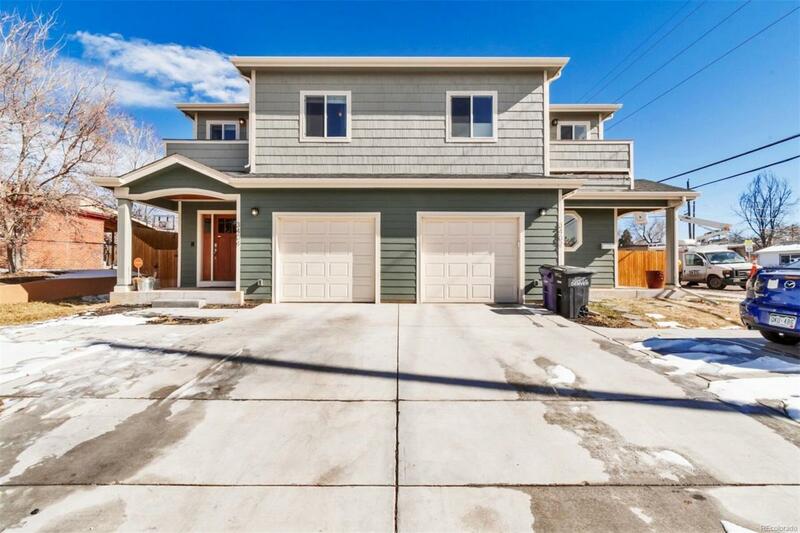 Being easily accessible to downtown, RINO, City Park, I-70 and I-25 makes this property a commuters dream! 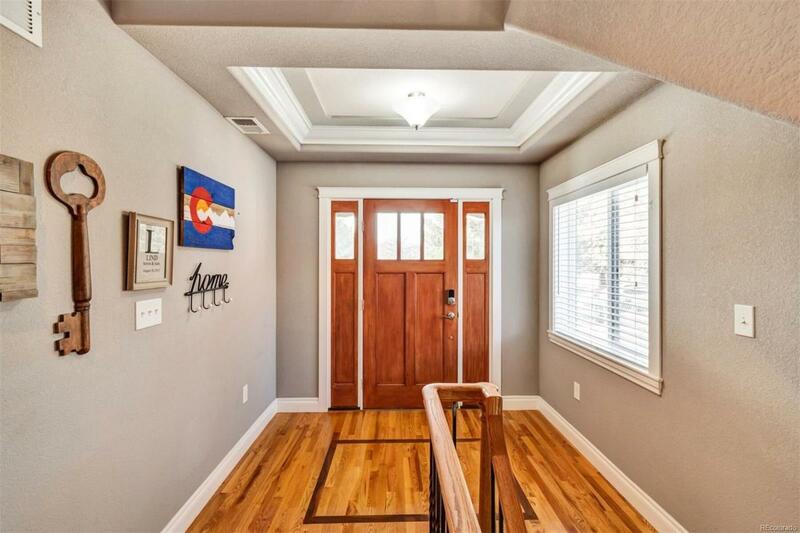 This thoughtfully designed residence offers coffered ceilings, custom woodwork, deluxe crown molding, under-counter lighting, custom wood floors with decorative inlay, a premiere lighting package and Samsung appliances! 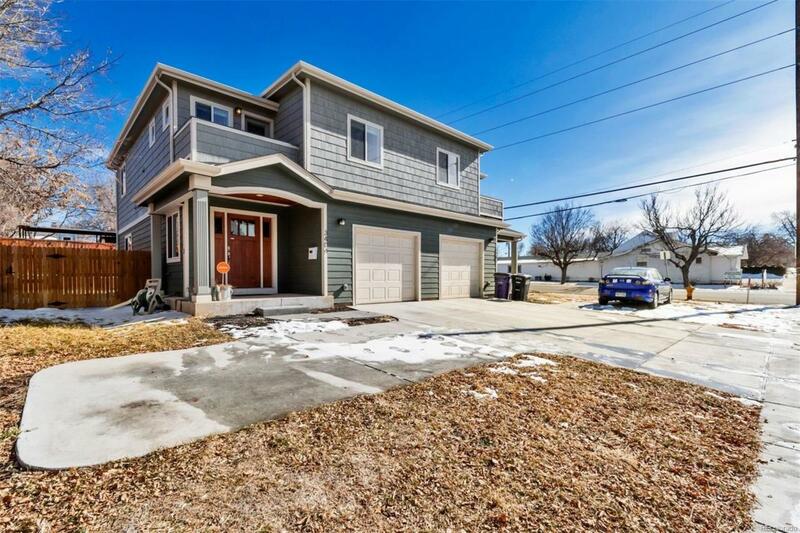 A beautiful, fenced private yard and Trex deck complete the back of this property! Washer/Dryer included! This one won't last long..set your showing today! !